I'm not a full-time vegetarian, but on average half our dinners and almost all of our breakfast and lunch meals are meat free (though not vegan). I'm not going to get into the whys, but I'm one of those people who actually limits soy intake, so vegetarian cookbooks that rely heavily on tofu, tempeh, and other soy-based products aren't my favorite. 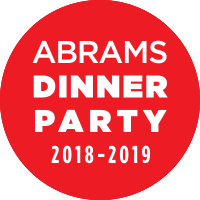 Enter Anna Jones's The Modern Cook's Year (Abrams Books, March 26), which I received as part of the Abrams Dinner Party program. This collection of 250 vegetarian recipes lives up to its title. The dishes are indeed for twenty-first-century cooks. Before I get into the cookbook, let me say a couple of words about Anna Jones, in case you don't know who she is. This is her third cookbook, but I first learned about her through her association with Jamie Oliver and saw her on a few of his YouTube videos. I now follow her Modern Cook columns for The Guardian. My point is that Jones has a lot of experience writing recipes for the home kitchen, and so I was excited to see what The Modern Cook's Year had to offer. Several things make Jones's cookbook a standout: Beautiful photos, seasonal organization, how-to spreads, the choice of vegetables, and the notes on flowers and herbs. The cookbook includes a ribbon for marking your place and is printed on heavy matte paper with a fresh color scheme of eggshell and yellows. The Modern Cook's Year is one of those cookbooks that is as nice to look through and read as it is to cook from. So what makes this book modern? It's in the ingredients and flavor profiles. Yes, there are a few recipes that use tofu and miso, but you'll also find interesting ways to use radishes, recipes for full-flavored hummuses, and ideas for updated oatmeal as well as desserts that combine fruit, spices, flowers, and even tea. Some of the baked goods feature spelt and almond flour, and Jones also occasionally calls for non-dairy milk and cheeses. You'll also find recipes for less-common vegetables, but you should be able to find them in a good grocery or farmer's market. I live in a small town, but I know I'll have little trouble finding any of the ingredients. Extras: Jones starts each section of the cookbook with a list of seasonal vegetables, fruits, and flowers. She also provides a number of easy-to-use "flavor maps" and technique guides to spark our culinary imaginations. Recipes: I'm relieved that The Modern Cook's Year moves beyond endless bowls of beans and rice and grain-based casseroles. Instead I have a ton of fresh, on-trend recipes marked to try. Spring recipes: Breakfast Cake / Roasted Radishes with Sorrel, Crispy Lentils, and Buttermilk Dressing. I've already made the Cheddar, Turnip, and Ramps Scones. They were so, so delicious (see my slightly overexposed photo). 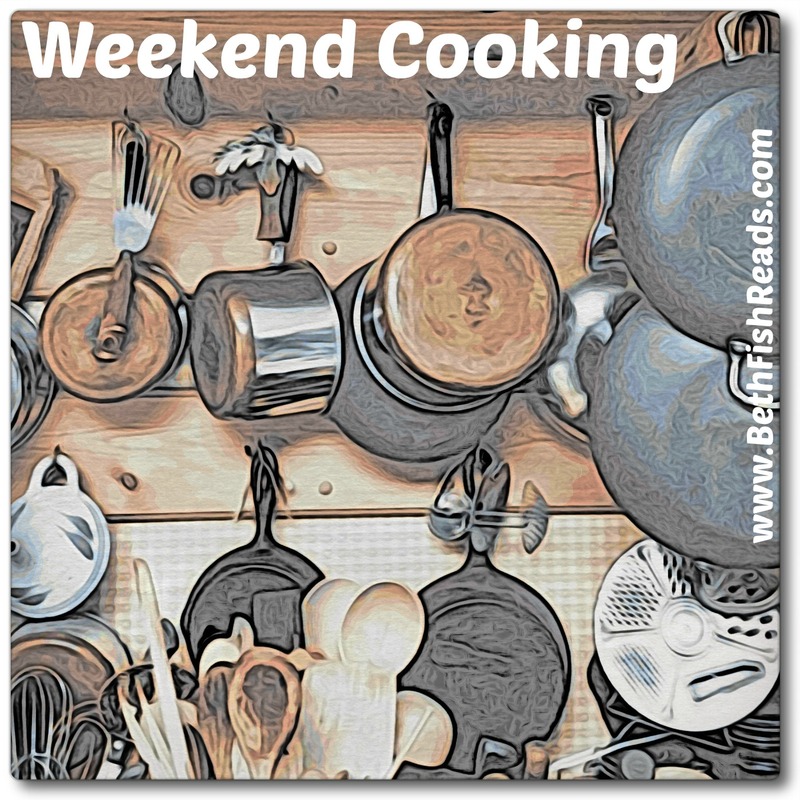 Early summer recipes: Sri Lankan Green Bean and Tomato Curry / Lemon and Fennel Seed Pizzettes. One of the other Abrams Dinner Party participants gave two thumbs up to English Garden Toasts, with spring veggies and soft goat cheese. Fall recipes: Corn Chowder / Chard, Leek, and Walnut Crostata. I've already made the very yummy Mustardy Mushrooms on Toast (see my photo). Here are some of the how-to sections I plan to study: a guide for making tonics and teas, how to make flavored spirits, a guide to juicing, a flavor map for fritters, and tips for grilling fruits and vegetables. A note for vegans: I think you can already guess that at least some of the recipes in The Modern's Cook's Year use eggs, dairy, and honey. 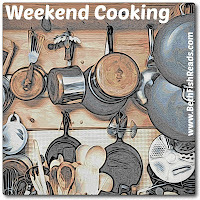 Still, I think you'll find quite a lot of dishes that will fit your needs as is and many that could be easily adapted. 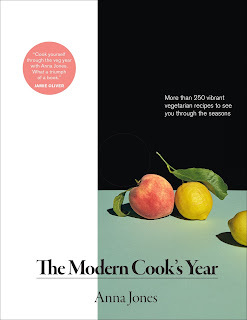 Recommendations: Anna Jones's The Modern Cook's Year is a welcome addition to my cookbook shelf. I'll turn to it often when I plan our vegetarian dinners. I'm also looking forward to taking a closer look at the flavor maps, especially on those nights when I think there's nothing in the house to eat. If you're looking for fresh ideas for meatless Monday; are curious about how to cook with ramps, elderflowers, celeriac, or sorrel; or want to indulge in some fruit-based baking, then you'll find plenty to love in The Modern Cook's Year. I often suggest you borrow before buying, but if your diet already includes ample vegetarian meals, then don't hesitate to buy. Here's a dish that will appear on our table this coming week. Heat a frying pan over medium heat and add the cumin, cilantro, and nigella seeds. Toast for a minute or so, until they release their fragrance. Add a splash of oil to the pan, then add the the onion, garlic, and chile powder and cook on low heat for 10 minutes, until the onions are soft and sweet. Add the tomatoes and a good pinch of salt and pepper. Stir and cook for about 20 minutes until they have broken down and formed a sweet soupy tomato sauce; you can add a little water here to loosen the sauce if necessary. Add the oregano and season well with salt and pepper, remembering that you'll be adding salty feta at the end. Meanwhile, cook the orzo in boiling salted water for about 10 minutes, or a couple of minutes less than the package instructions--you'll cook the pasta more in the sauce. Once the orzo is ready, drain it, keeping a mugful of the pasta water. 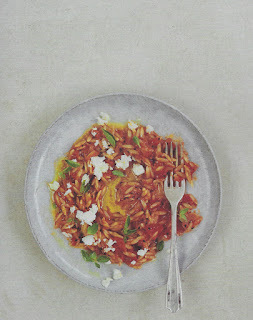 Add the orzo to the tomato sauce and let everything cook for a minute or two, adding a little of the pasta water to loosen everything--you are looking for a gentle, thick, souplike consistency. Serve the pasta with lots of good olive oil (be generous here) and crumble over the feta. Eat right away. I don't use tofu or miso either. I would like to use less soy, so I am going to look at doing that. I have some vegetables that I would like to try cooking with such as fennel and celeriac. Meat is clearly better for at least some people than soy products. 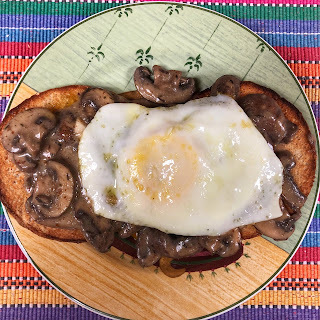 Traditional vegetarian cuisines (like Indian, Kosher-dairy, and some Chinese or Japanese) have so much variety compared to a lot of the vegetarian food I see on blogs -- this looks as if it took some inspiration from them. I agree it's good to find a resource that relies less heavily on tofu and miso, even though I like them. Sounds like a welcome and beautiful addition to a cookbook collection! Carl likes his meat but Vance and I enjoy vegetarian meals. The pasta one you shared looks delicious! I'm going to see if our library has this. I'll have to look for this one at the library. 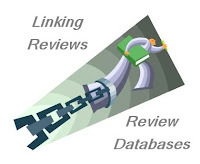 Thanks for the thorough review. The orzo dish sounds good! It looks like a great book. I like the beautiful photos and wide variety of recipes. I'll look for it. I have two miso and/or tofu recipes on the blog this week, but try not to rely on soy as my main protein and buy non-GMO organic products when I use it. I'd never heard of orzo before, but that recipe sounds super good! I'm a full-time vegetarian who never eats tofu or tempeh. However, there are a lot of vegetables we don't care for either, which seem to be very popular - kale, sweet potatoes.